The food retail marketplace has changed dramatically in recent years with the advent of Australia’s ‘foodie’ culture. Fresh food retailers are more than fruit stalls or delicatessens – they are now gourmet provedores, offering a wide variety of local and international produce. With these developments comes the need for a comprehensive point of sale system – retail and price-embedded barcode scanning, NMI compliant scale integration and flexible promotions. 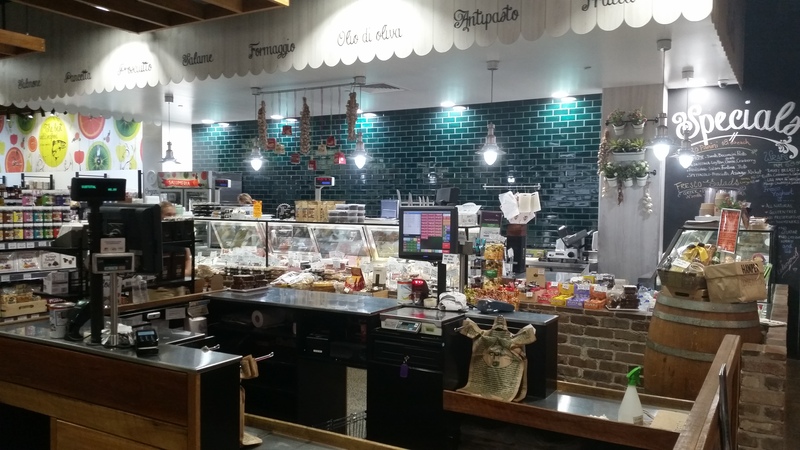 Uniwell POS Australia and Lynx Software have collaborated to develop Uniwell4FoodRetail – a comprehensive POS solution ideal for fruit shops, delicatessens, independent supermarkets and convenience stores. Uniwell’s embedded POS terminals are flexible, easy-to-operate and robust. Uniwell Lynx back-office software, designed and supported in Australia, delivers powerful item and price maintenance functionality and provides much needed data for sales and management analysis.